Once you have determined your unique Instagram Hashtag, 1-800-Jam-Music will encourage your guests use the tag as they post pictures from the night. We can then pull all photos from this Hashtag into our system and create a slideshow in real-time. Rest assured, if you have a rowdy crowd, we can easily weed-out any inappropriate pictures before they are displayed. 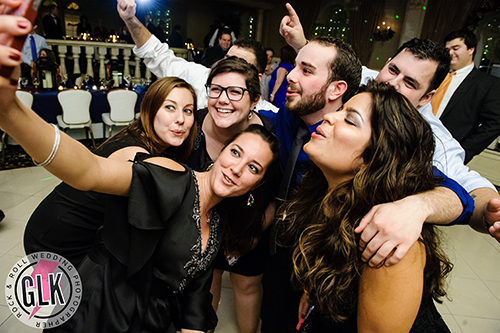 You and your guests will love watching the photos flip through the screens as they are posted.